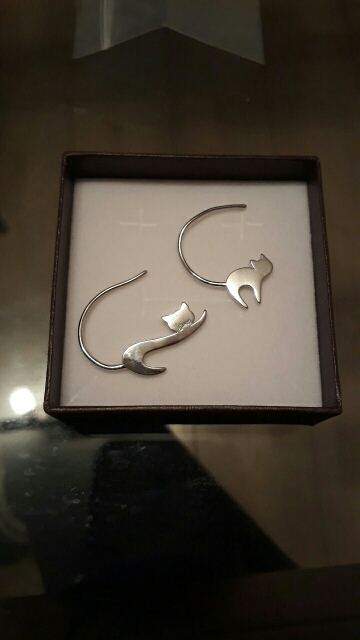 From BAMOER comes these exquisite, cute stretching cat themed ladies drop earrings. Perfect for all occasions including weddings, parties, interviews, meetings, everyday wear, etc. Made from 100% sterling silver with 92.5% purity and polished to a mirror finish resulting in an absolutely stunning pair of earrings. Would make the perfect present for a friend, loved one and of course, you can simply treat yourself. Processing was fast and shipping was on time. 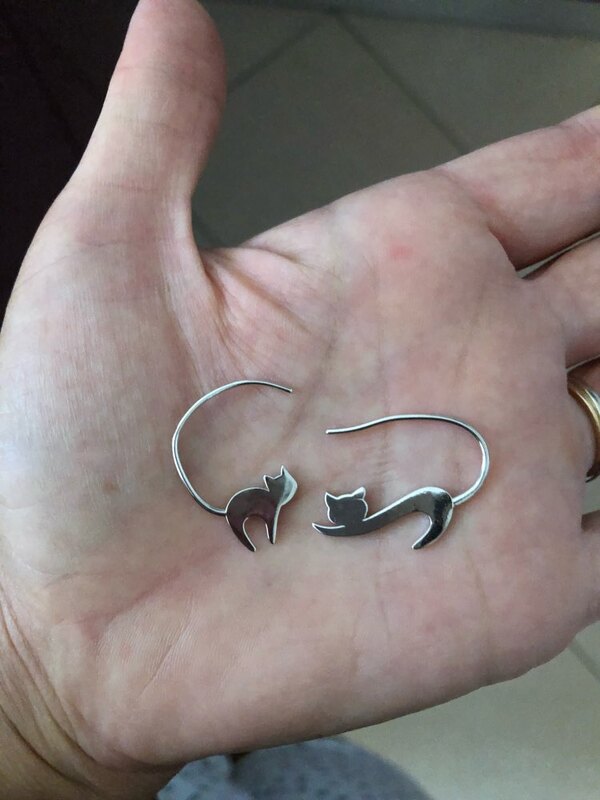 Super cute earrings! Very unique! 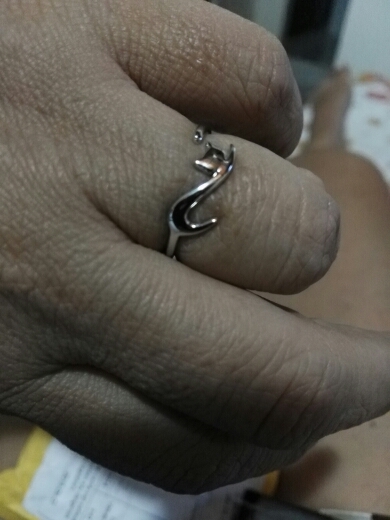 Came as described and intact.